Jennie McAlpine plays the much loved Coronation Street character Fiz Stape. 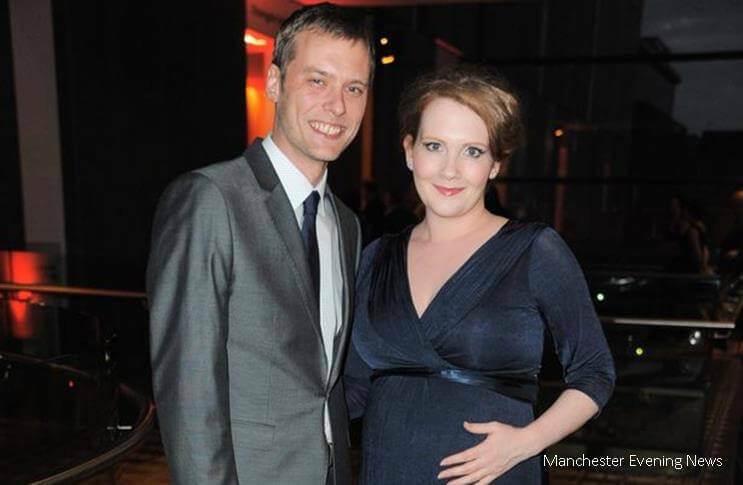 Jennie became a first-time mum when she welcomed her son Albert into the world with her partner, Chris Farr. 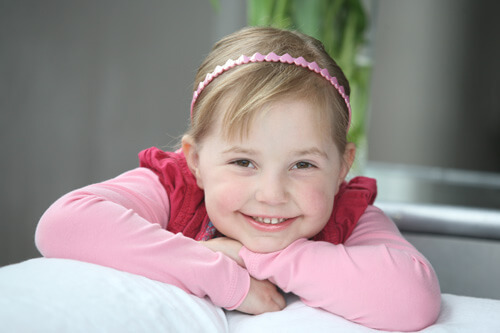 Jennie McAlpine’s neuroblastoma storyline coincides with Childhood Cancer Awareness Month. When Jennie McAlpine gave birth to Albert back in November of 2014 she was able to donate her newborn son’s umbilical cord blood to Anthony Nolan who could use it to save the life of someone in need of a stem cell transplant. 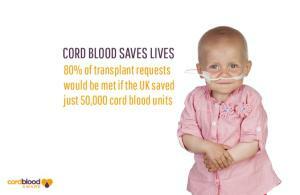 Little did Jennie know at the time just how poignant donating Albert’s cord blood would be. Speaking to the Daily Record about giving birth to Albert, Jennie said “The hospital was brilliant, the staff looked after me and all the other mums so well. I’m in awe of them. 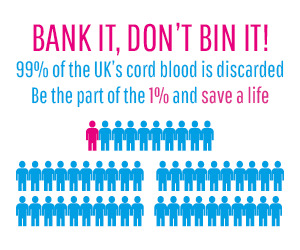 St Mary’s Hospital in Manchester is one of only 10 hospitals in the UK equipped to collected umbilical cord blood donations. 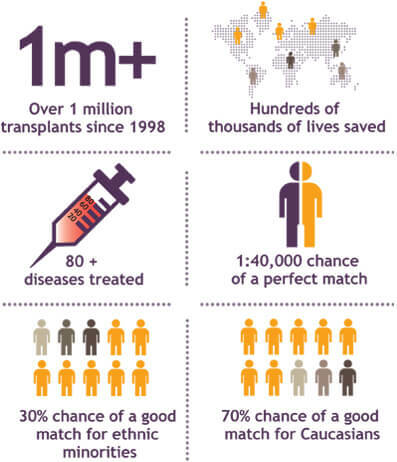 However, St Mary’s Hospital is currently the only hospital in the North of England to accept cord blood donations, with the exception of Leicester General Infirmary and Leicester Royal Infirmary, the remaining hospitals equipped to accept donations are clustered in the south of England. You can read more about Jennie McAlpine’s upcoming storyline here and her experience of donating cord blood here.